Ranch Home with Unfinished Basement and Double Basement Garage. 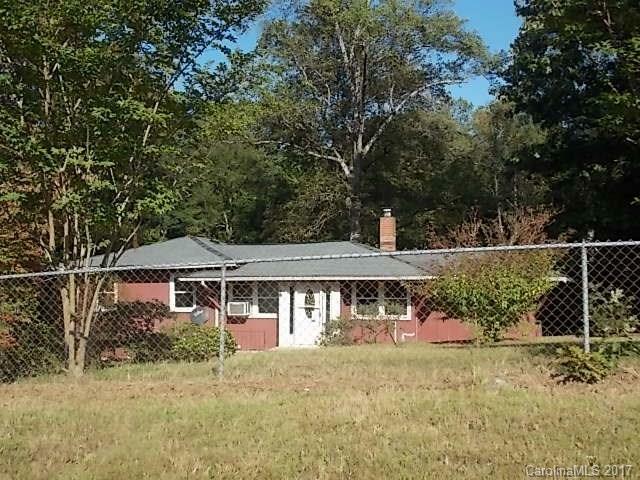 Chain Link Fencing with drive in gate, 1.1 Acres with Mature Trees and Landscaping. Large Storage Shed and Carport area. Basement offers Fireplace. Living Room has Built in Shelving and Patio doors to rear deck. Open Floor Plan with Dining area off Kitchen and Living Room area. Convenient Rowan County Location. Don't miss this one!